Icelandair Group (Icelandair) (Keflavik) and the Icelandic Airline Pilots Association (FIA) have signed a tentative collective bargaining agreement that is valid until September 30, 2017. The agreement will now be presented to FIA members that will vote on the agreement. Copyright Photo: Matt Varley/AirlinersGallery.com. Icelandair has just painted its Boeing 757-256 TF-FIU (msn 26243) in this striking Northern lights/Aurora Borealis color scheme at Norwich. 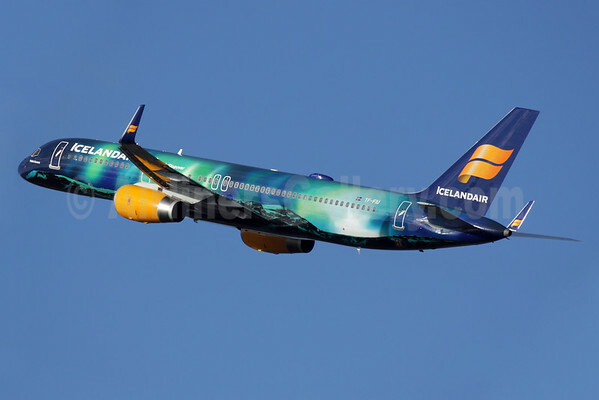 This entry was posted in Icelandair and tagged 26243, 757, 757-200, 757-256, aurora borealis, Boeing, Boeing 757, Boeing 757-200, collective bargaining agreement, FIA, FIA members, Icelandair, Icelandair Group, Icelandic Airline Pilots Association, Northern Lights, Norwich, NWI, TF-FIU on December 10, 2014 by Bruce Drum. 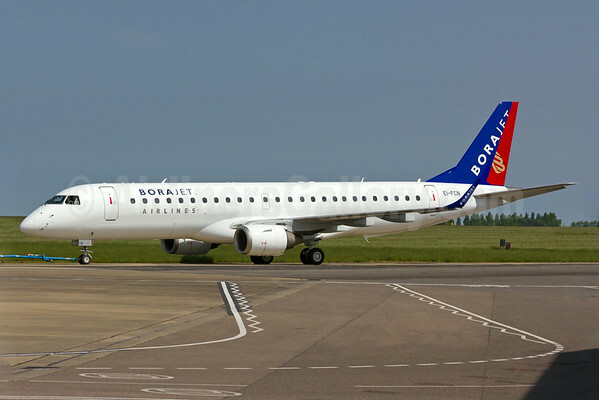 Borajet Airlines (Istanbul-Sabiha Gökçen) has ratified an agreement to acquire four Embraer 190s as part of an initiative to gradually upgrade its turboprop fleet, add capacity and frequencies, and grow its network. The airline is acquiring the 100-seat, single-class E190s through a third party lease agreement. The first E190 revenue flight is slated to begin later this month. The first E190 for Borajet landed at Sabiha Gökçen Airport on June 29, 2014. Borajet was established in 2008 with three ATR 72-500s. 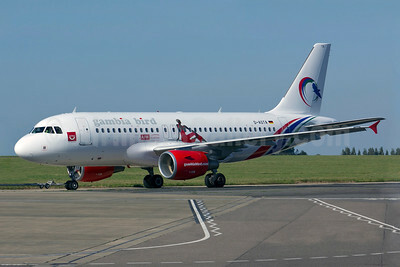 Copyright Photo: Matt Varley/AirlinersGallery.com. Embraer ERJ 190-100LR EI-FCN (msn 19000263) poses at Norwich before its delivery flight. This entry was posted in BoraJet and tagged 19000263, BoraJet, BoraJet Airlines, E190, EI-FCN, Embraer, Embraer 190, Embraer ERJ 190, ERJ 190, ERJ 190-100, ERJ 190-100LR, Istanbul-Sabiha Gökçen, Norwich, NWI, Sabiha Gökçen Airport on July 8, 2014 by Bruce Drum.